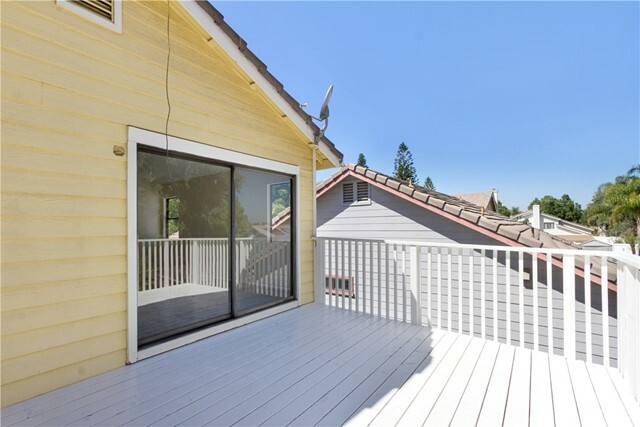 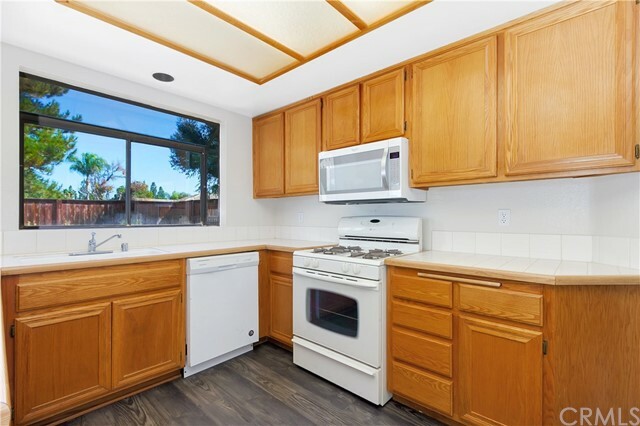 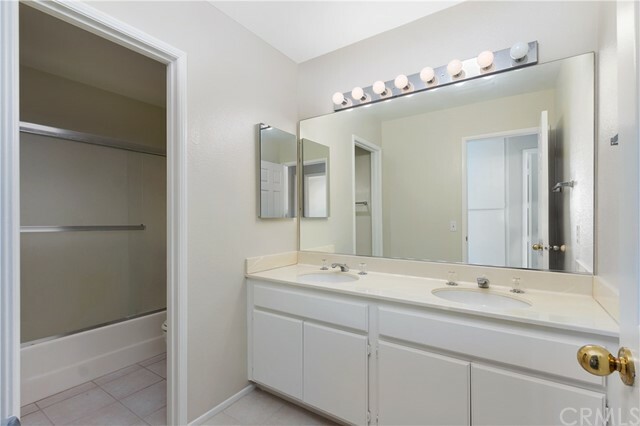 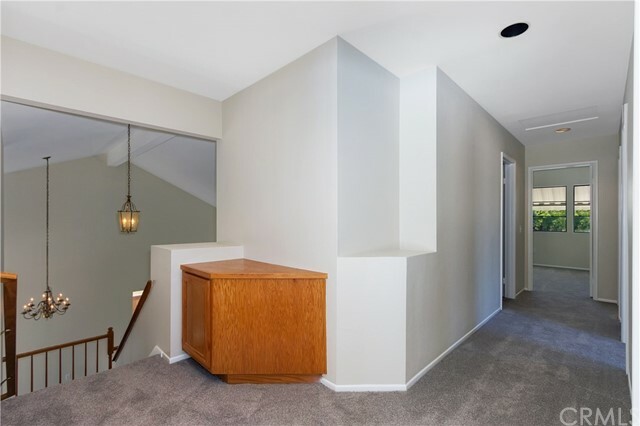 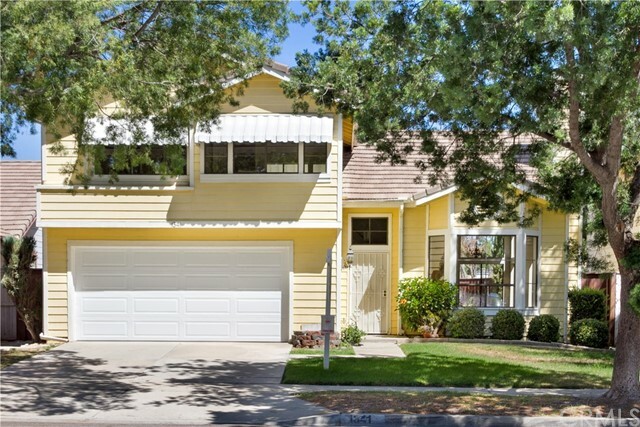 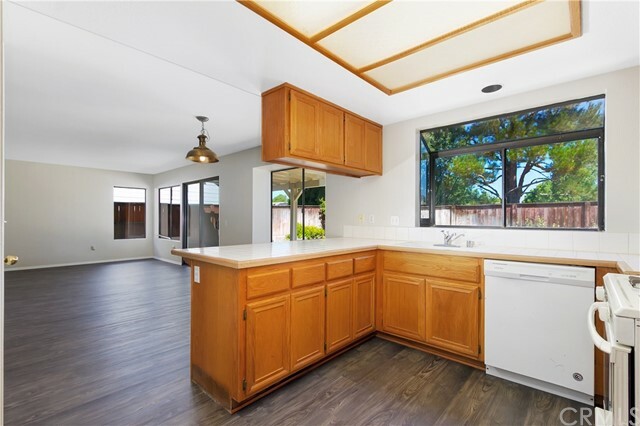 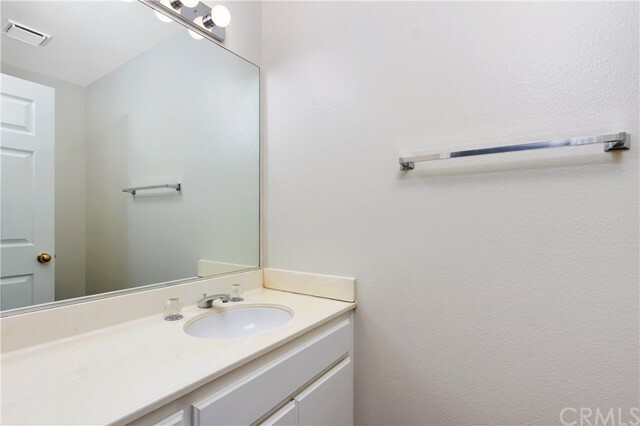 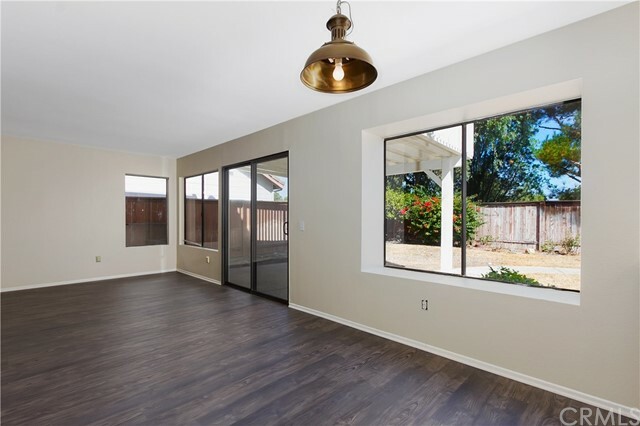 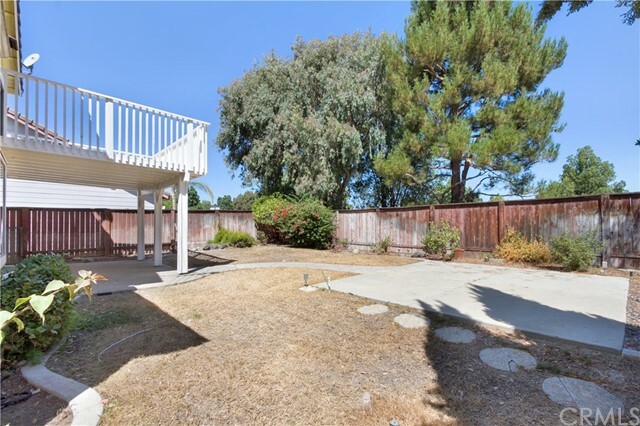 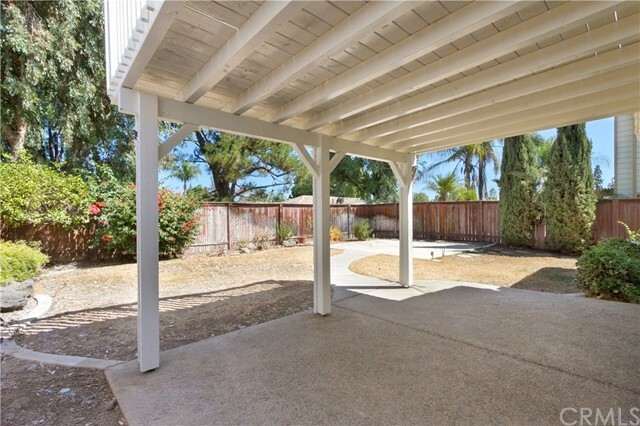 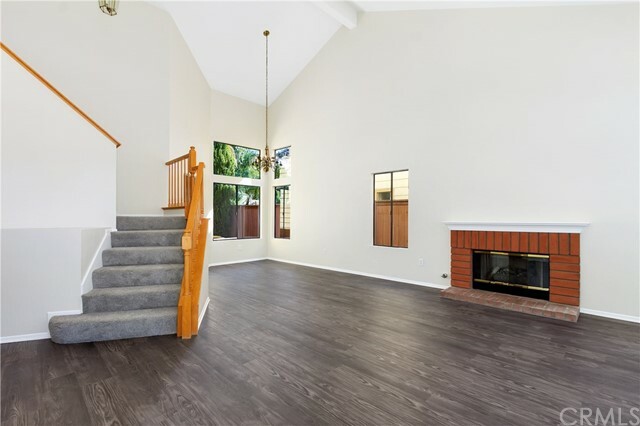 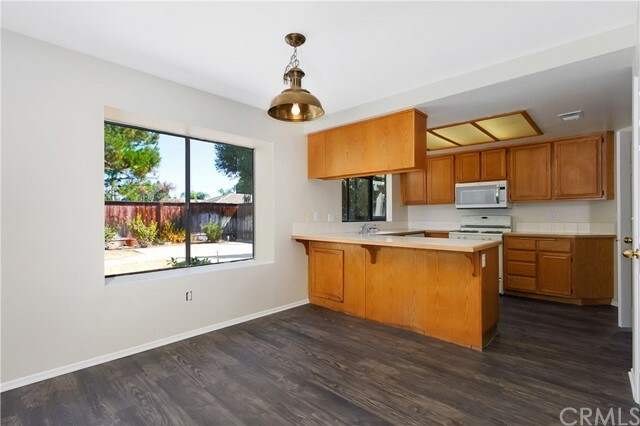 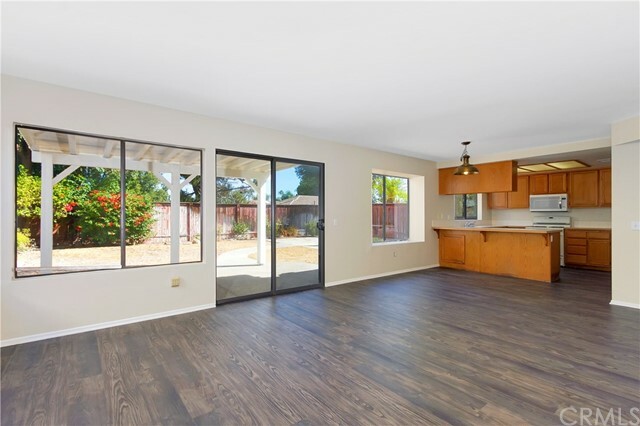 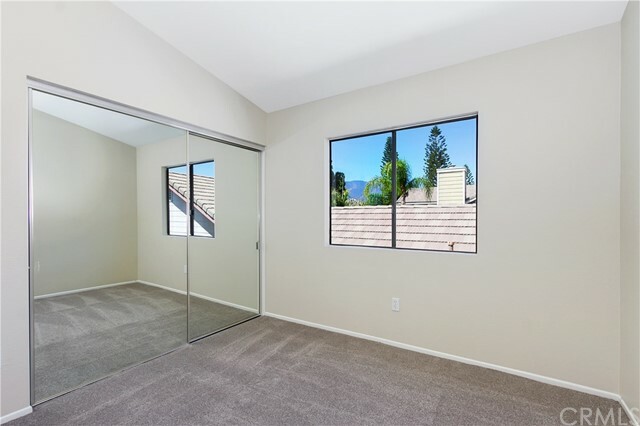 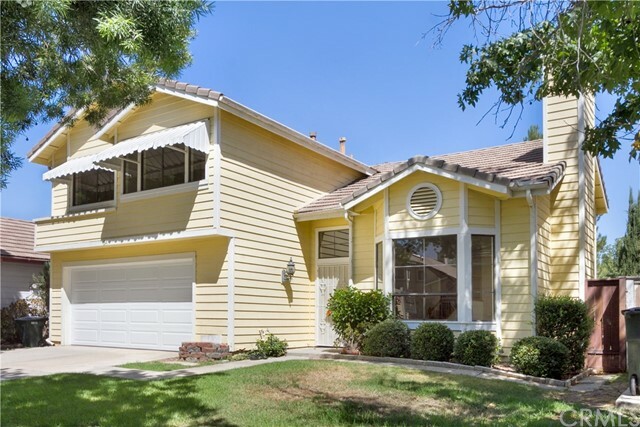 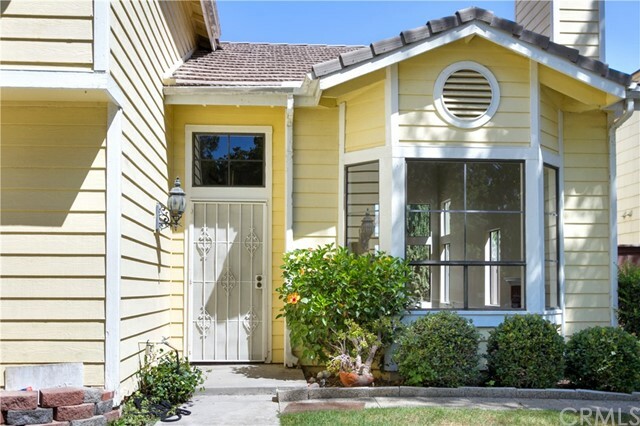 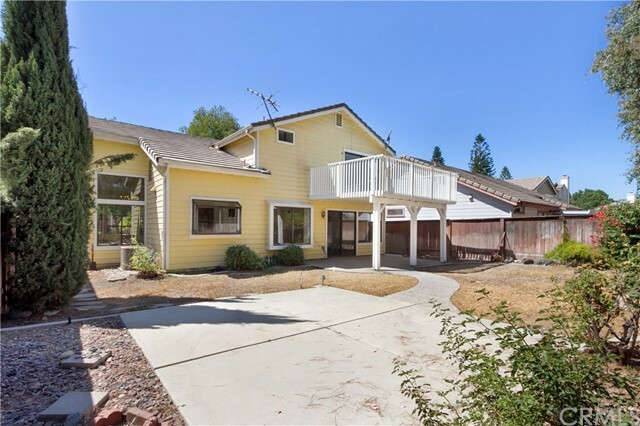 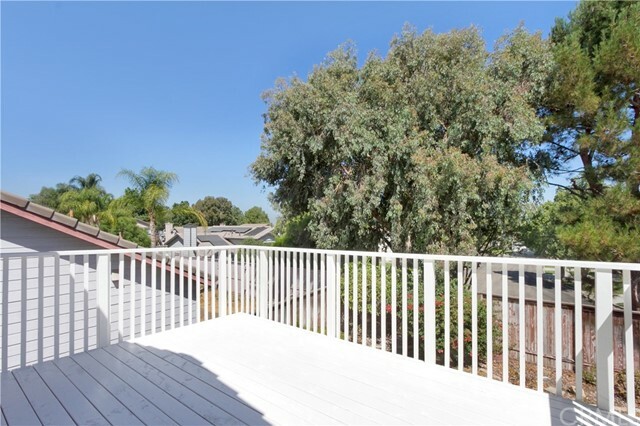 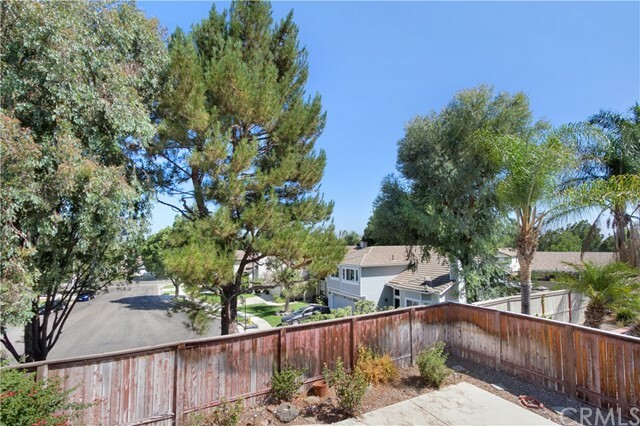 Come and see this recently remodeled home in Corona! 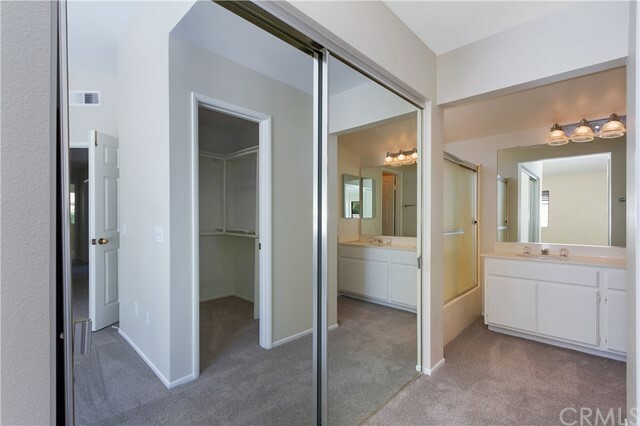 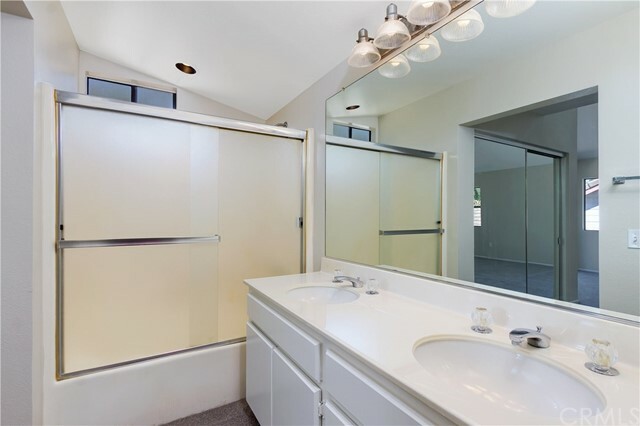 All interior walls, ceilings, doors, and baseboards have fresh paint. 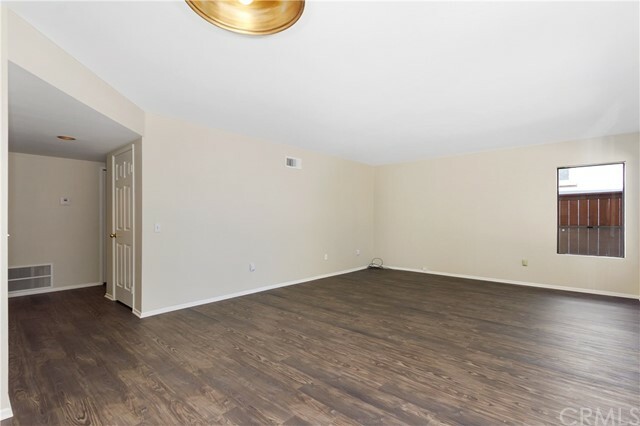 All of the flooring is also brand new throughout which includes laminate wood downstairs and carpet upstairs. 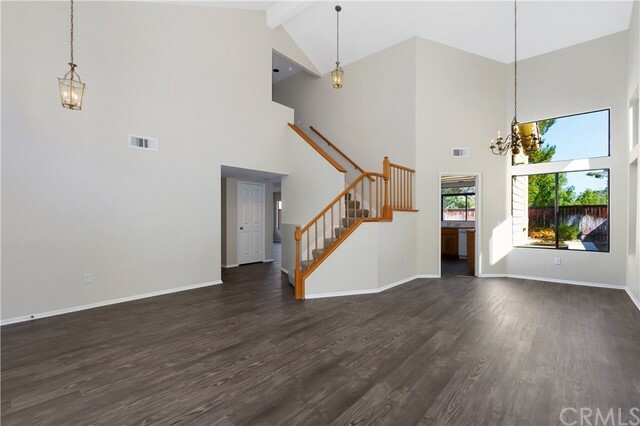 This four bedroom, three bathroom 2,131 sq ft home is just waiting for its new owners to move in and enjoy it. 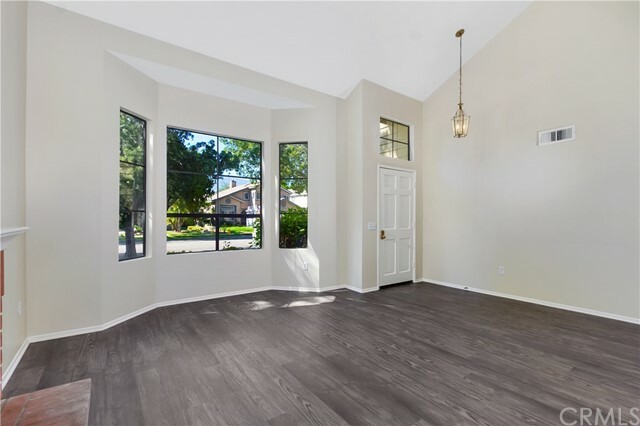 The formal dining and formal living room boast high ceilings with large windows, giving both areas a lot of natural light. 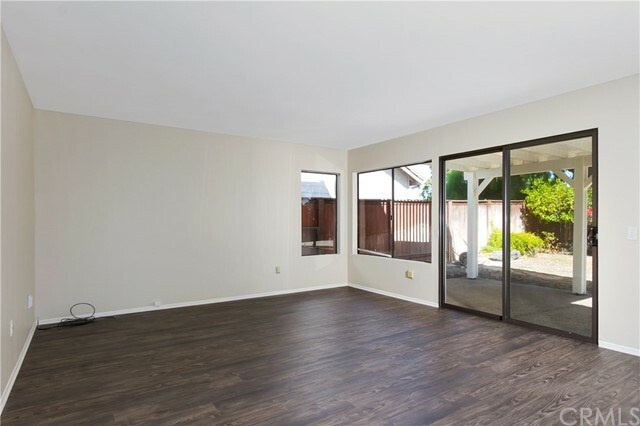 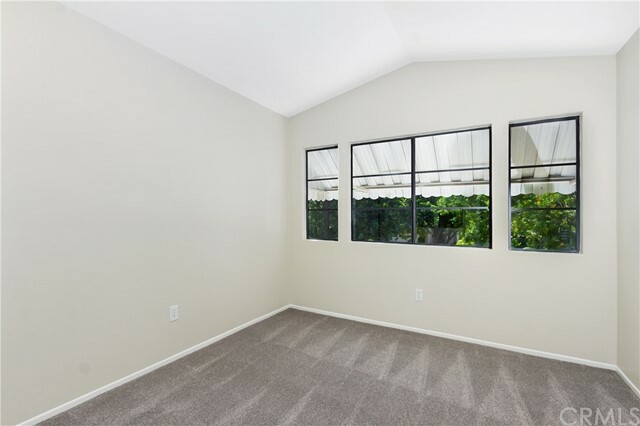 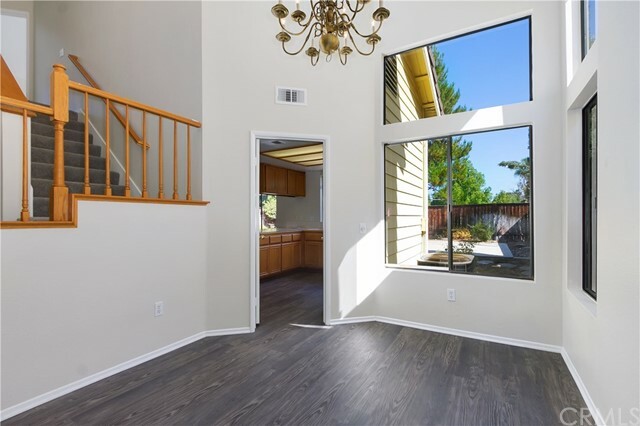 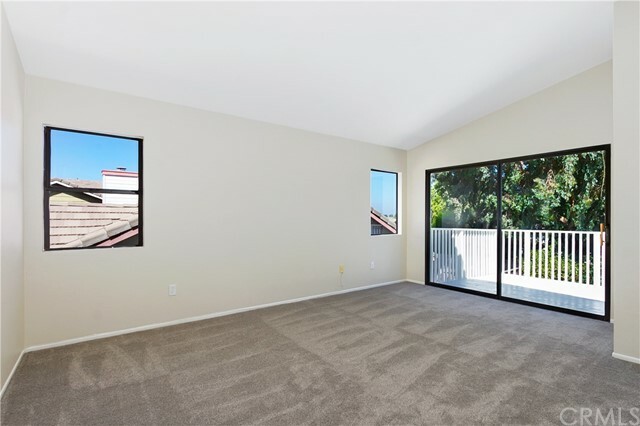 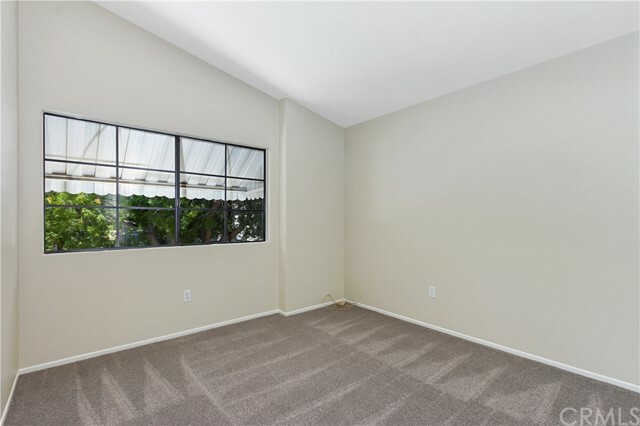 Windows in the family room, dining area, and kitchen gives a view of the patio and backyard. 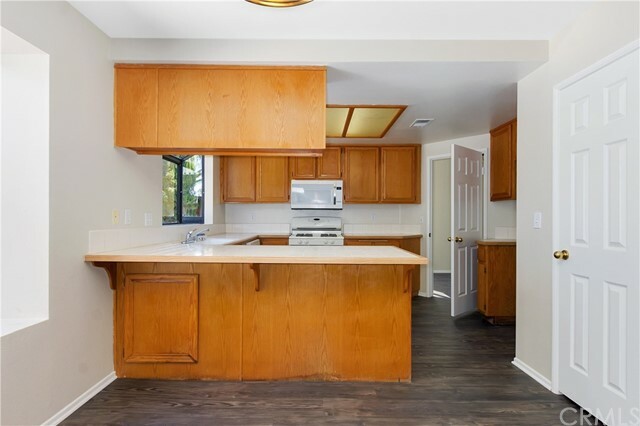 The kitchen is directly open to the family room and is perfect for entertaining. 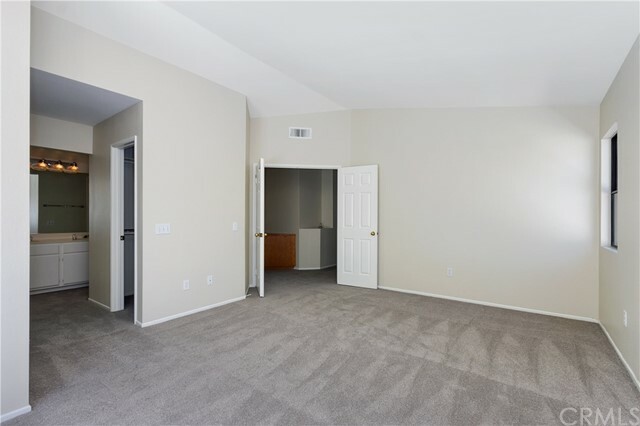 Upstairs is the master bedroom and master bath as well as an additional three guest bedrooms and a hallway bathroom. 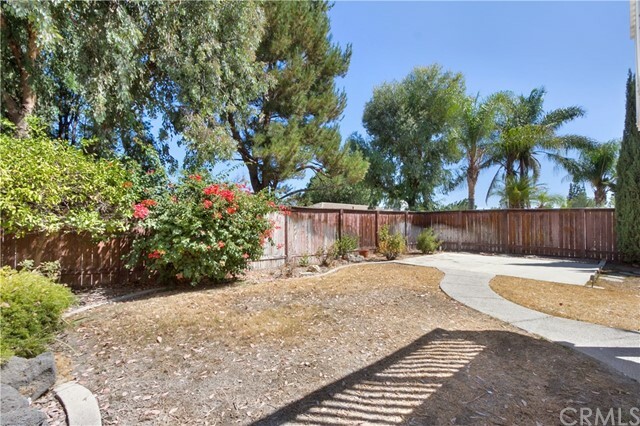 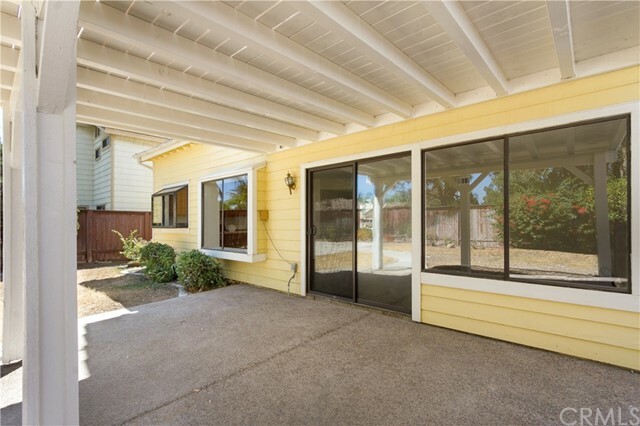 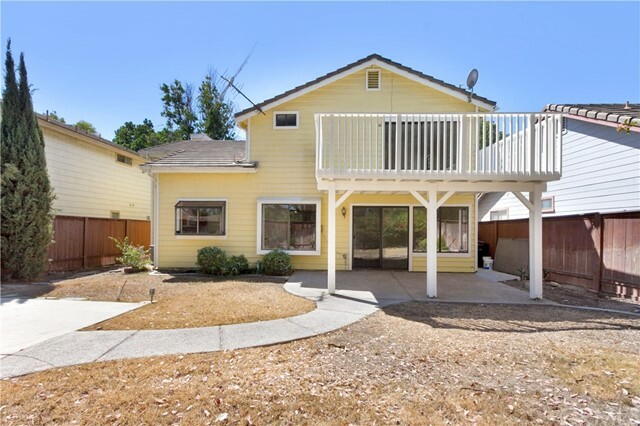 This home is in close proximity of shopping, dining, elementary, middle, and high schools and also offers easy freeway access.